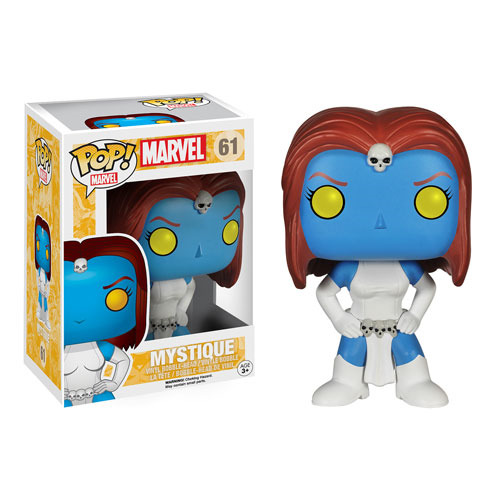 There''s nothing mysterious about this X-Men Classic Mystique Pop! Vinyl Figure. It''s 100% adorable! Standing 3 3/4-inches tall, the blue-hued shapeshifting mutant is waiting for you to take her home. It''s not wise to disappoint Mystique. Ages 3 and up.